Salman Khan's next release is almost a year away and yet that hasn't stopped people speculating on everything from the lead heroine to what the film is about. 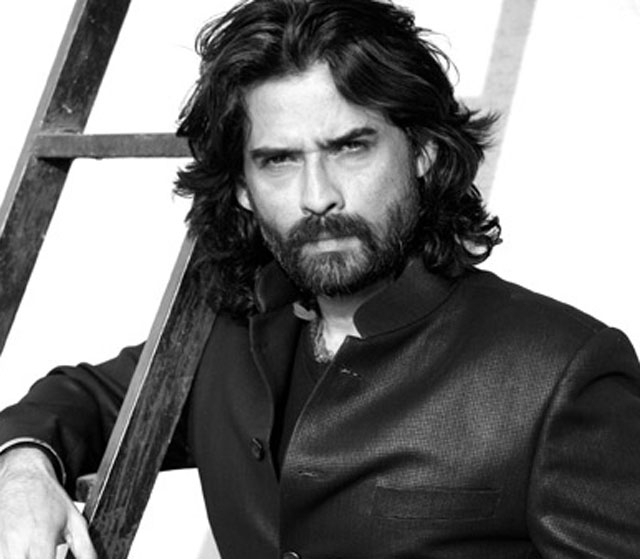 That said and done, we can now reveal that it has been confirmed that actor Mukul Dev will be seen as the main antagonist in Sohail Khan's Mental. Apparently so impressed was director Sohail Khan, with Dev's recent work that the latter wasn't even asked for a screen test. He was merely asked to come to Khan's office and sign on the dotted line. Dev will also be seen in a negative role in Rambo Rajkumar which stars Shahid Kapoor and Sonakshi Sinha. The actor who also has a Bengali and South film in his kitty, will soon start shooting for Mental. "Just one call from Sohail did it all. I'm really excited to be a part of the film," he said in a recent news byte to the Times of India. Mental also stars Tabu, Daisy Shah and Sana Khan, among others and releases early next year.